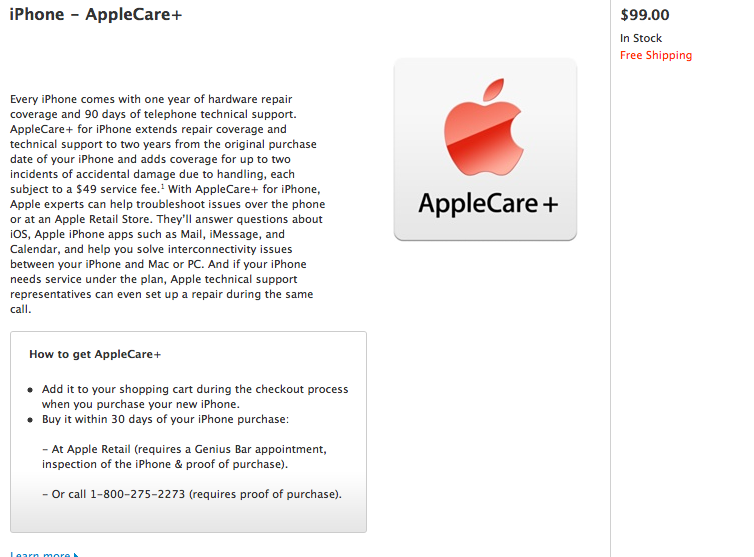 Apple has updated its AppleCare+ page to clarify the terms of the purchase, reports Macrumors. Purchasers of an iPhone now have 30 days to purchase the extended AppleCare+ plan for their device. 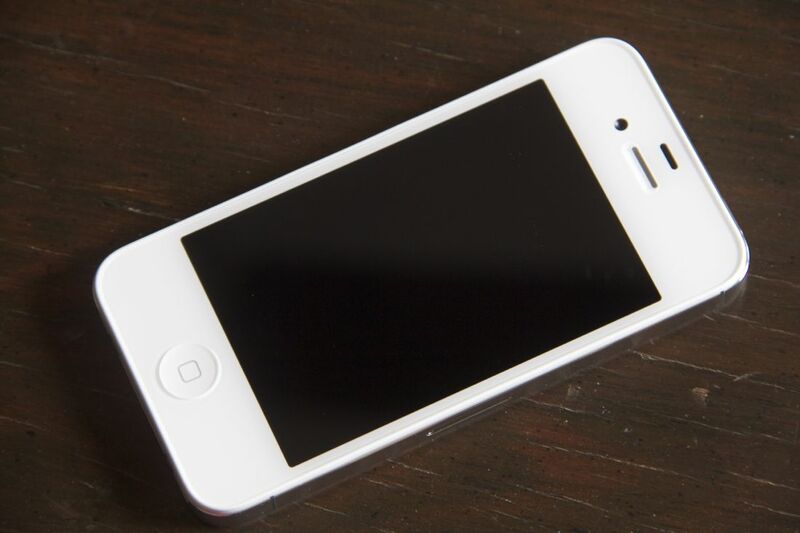 Buyers of the iPhone 4S earlier this year were greeted with a new choice in warranty coverage with the introduction of AppleCare+. The new $99 version of Apple’s AppleCare warranty plan included support for accidental damage coverage as well as the standard service and defect coverage. The AppleCare+ plan was initially required to be obtained at the time that the device was purchased, but Apple later extended a 14-day grace period to iPhone 4S customers due to ordering system issues at the time of purchase. It has not extended the period of time that the AppleCare+ plan is available for new owners to 30 days from the time of purchase. This should give you a bit of a comfy window to decide on Apple’s plan or a third-party plan from a company like Square Trade. Apple’s terms and conditions for the AppleCare warranty have been altered to reflect this change, as well as the fact that you cannot purchase AppleCare+ at any time during the warranty period, as you used to be able to. The AppleCare+ warranty is a good choice for most iPhone users looking for a beefier warranty as it does come with extended support from Apple as well as damage coverage now. Previously, warranty companies like MACK or SquareTrade had an edge as they offered drop and spill protection as well as regular warranty coverage from Apple. But the AppleCare+ plan is still relatively expensive at $99, with many other warranty plans being offered at $79 for two years, with similar coverage, if not Apple tech support. Note that AppleCare+ is a US-only product.